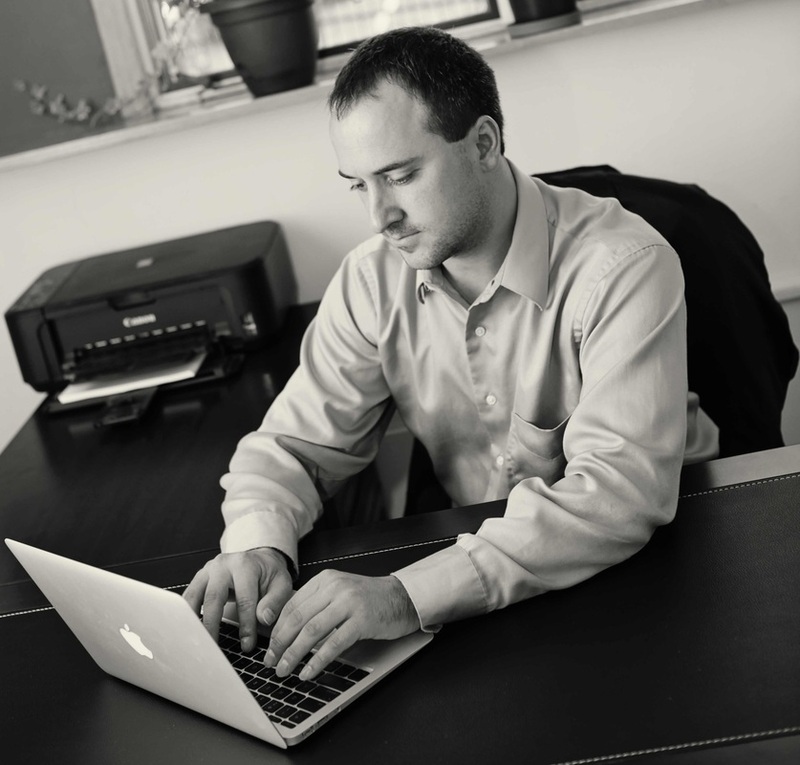 When results matter, call MI Employment Lawyer, Marc Asch. Next to the loss of a loved one, serious illness or divorce, a dispute with an employer can be one of the most stressful experiences of life. Whether the dispute concerns unpaid wages, discrimination, a wrongful termination, harassment or retaliation, the assistance of an experienced employment lawyer can help you take back control of the situation. Many employment laws allow for attorney’s fees. That means, if your rights were violated, an employment attorney can make your employer pay the legal bill. With extremely short deadlines under some Michigan laws, can you afford not to call a lawyer promptly? Marc Asch is a Michigan attorney that takes pride in defending workers’ rights. Before opening his own law office, Marc was an employment attorney at Farmworker Legal Services of Michigan where he enforced the rights of numerous workers mistreated by their employers and successfully defended many clients wrongfully accused of civil unemployment fraud. He also co-authored a treaties on Michigan agricultural employment law, available here, and served as an executive board member of his UAW union shop.